Federal Charm Announce Special Guest Gabriella Jones For April-May UK Tour – Rockposer Dot Com! 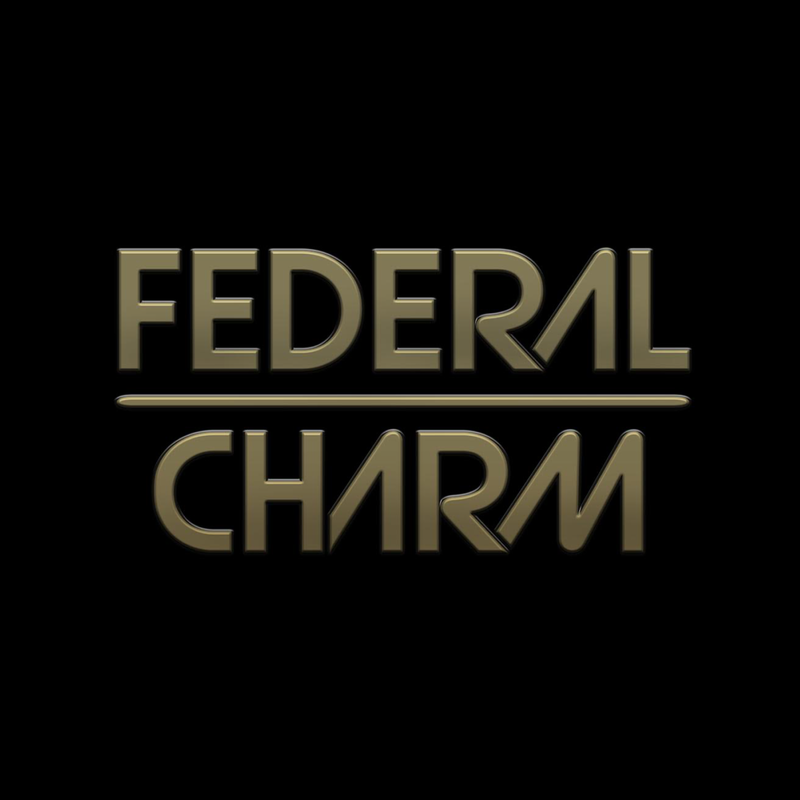 Federal Charm embark on four UK concerts from April 14th. Dates include Open Club in Norwich (April 14) The Louisiana in Bristol (April 22), The Deaf Institute in Manchester (May 12), and the Cluny in Newcastle (May 18). Tickets are now on sale and can be booked from www.seetickets.com/tour/federal-charm or from the 24 hour box office: 08702 183 805. Very special guest at the Bristol and Newcastle shows is Gabriella Jones featuring Planet Rock radio’s Wyatt Wendels on drums.